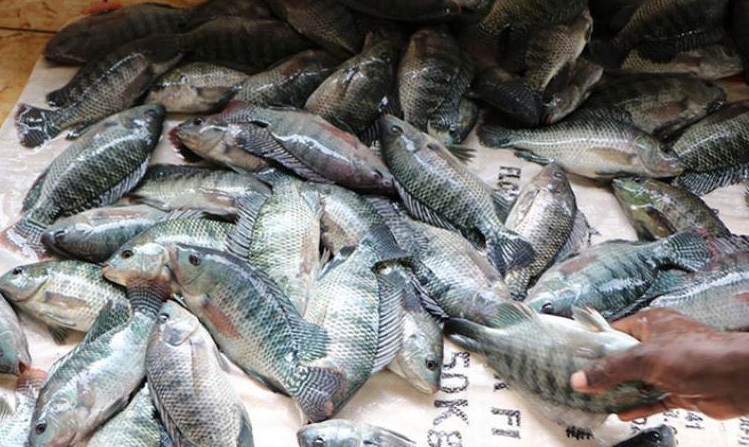 Rwanda’s annual fish production increased from 26,500 tonnes in 2016/2017 to 31,460 tonnes in 2017/2018, latest figures from the Rwanda Agriculture Board (RAB) show. It is set to more than triple, reaching 112,000 tonnes, under the country’s fourth strategic plan for agriculture transformation which runs from 2018/2019 to 2024. 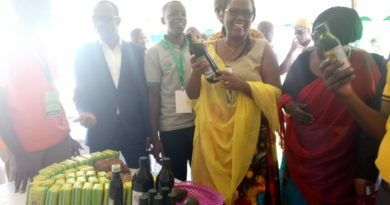 Solange Uwituze, the Deputy Director General of Animal Research and Technology Transfer at Rwanda Agricultural Board (RAB) told Sunday Times that the projected yield would increase job creation, improve nutritional status and general livelihood of Rwandans. Talking about what will be done to achieve such fish targets, Uwituze cited facilitating e new investors in aquaculture such floating cages fish culture, earthen ponds fish culture as well as tank fish culture. 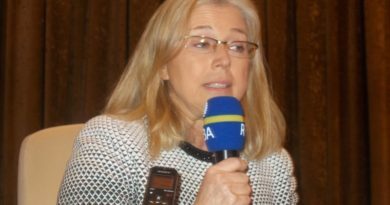 “Basically we are doing three things; one, supporting big investors in cage fish farming, second, supporting small scale farming through ponds through revolving funds and insurance for their investments, and equipping them with advanced techniques and skills in fish farming,” she said. By 2024, as the agriculture policy strategy indicate, the country plans to support production of increased fingerlings – young fish that have developed to about the size of a finger that farmers can breed – with over 18 billion in order to get high fish yield. Alfred Niyonzima, the owner of Kirambo fish farm engaged in cage farming in Nyamasheke District recently told Sunday Times that keeping fish is a profitable business explaining that a cage with capacity to accommodate 3,000 fish will cost a farmer about Rw2.4 million, but can earn him/her not less than Rwf6 million in seven-month period when they sell yield. 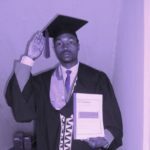 But, he said lack of enough skills and fish feed are the main challenges that need to be addressed. Bart Gasana, the managing director of Aquahort Exports Ltd, a firm that owns a fish feed factory at Kigali Special Economic Zone told Sunday Times that getting affordable raw materials to process is the most pressing issue that needs to be tackled to ensure sustainable availability and affordability. “Soyabean scarcity is the major problem,” Gasana said revealing that a kilograme costs Rwf550 currently. Rwanda’s soybean harvest is still low as it stood at 22,583 tonnes in 2018 from 19,932 tonnes in 2017, indicate statistics from the Ministry of Agriculture and Animal Resources. Such produce cannot even satisfy the demand of Mount Meru Soyco Ltd, a Kayonza District-based factory whose soya cooking oil factory has a capacity of 45,000 tonnes of soya beans per year. As the agriculture policy strategy outlines, Rwanda wants to subsidise fish feed production with more than Rwf17 billion by 2024. 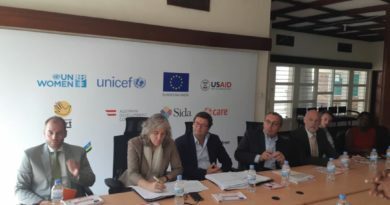 “Subsidising feed is a laudable intervention as it can reduce the price from the current Rwf850 a kilogramme, on average, to Rwf500, and can help us achieve the fish target,” Gasana said. The country’s fish produce falls short of its demand as it has been importing more than 15,000 tonnes per year, according to figures from RAB.